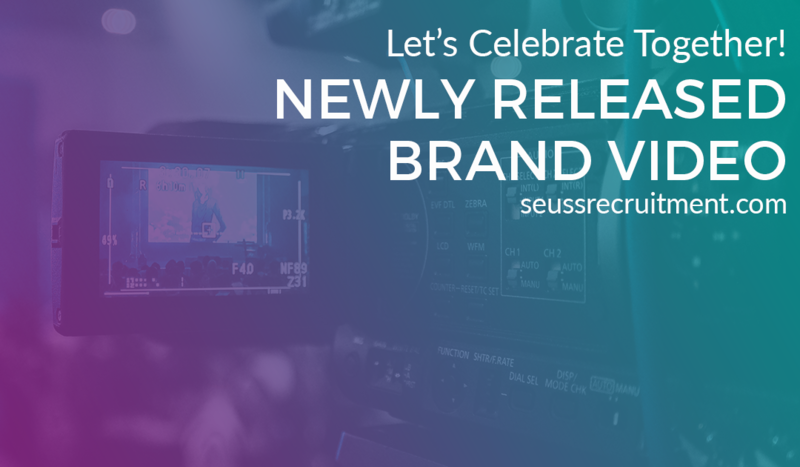 Don’t wait and watch Seuss Recruitment’s new brand video that captures our team’s passion for recruiting in the life sciences industry. 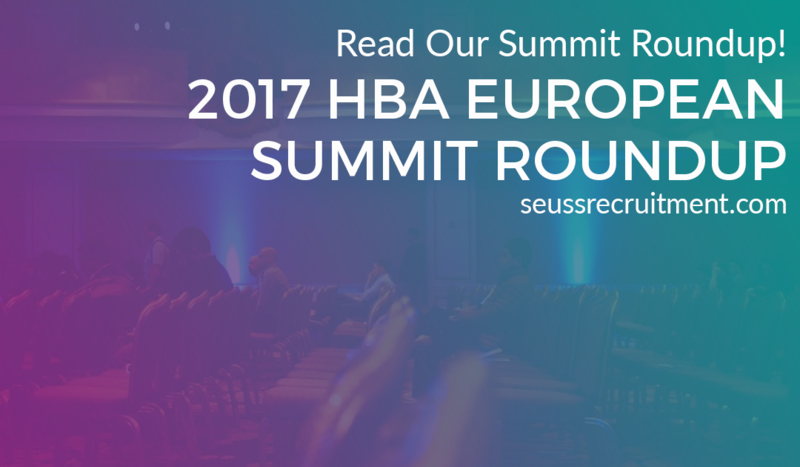 This year’s HBA European Leadership Summit will take place in Berlin, Germany on the 11th-12th October and we’re proud to announce, we’re a big part of it! 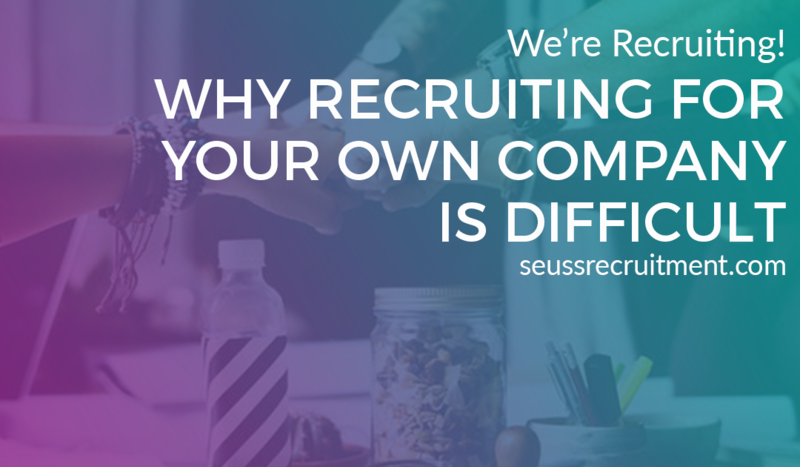 Are you stuck in a recruitment rut? 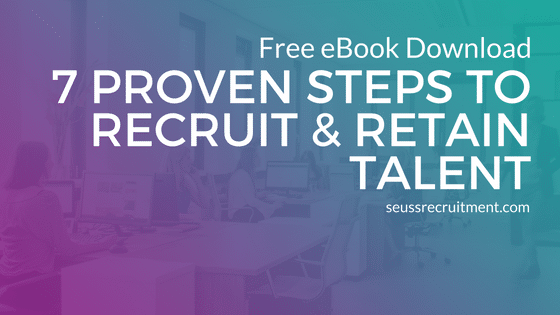 Want to learn more about how to recruit and retain best-fit candidates for your business? Download our FREE eBook here. 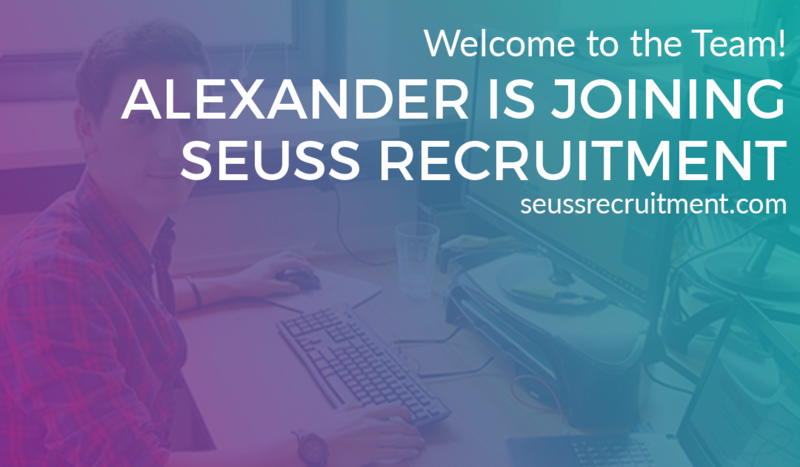 Join us as we excitedly welcome Alexander to the Seuss team as our newest sales intern. 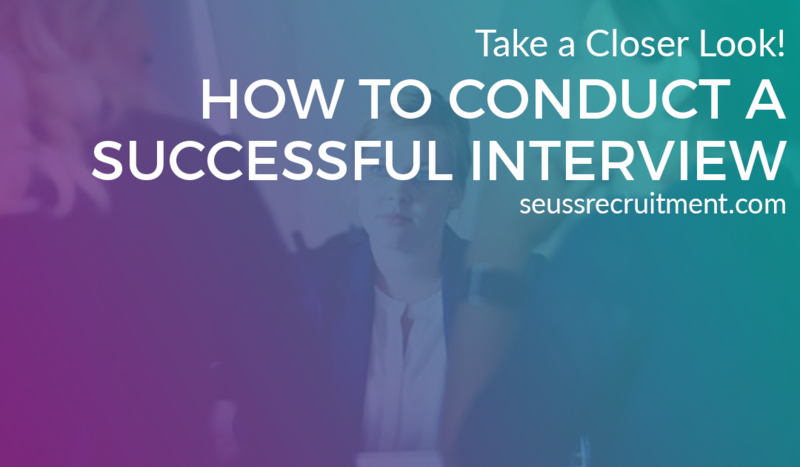 Discover more about him, his role and expectation here at Seuss. For many organizations, conducting a successful job interview may seem like an easy task, we take a closer look at the business impact of poor preparation. We’re recruiting! Join us this week as we discuss the challenges of recruiting for your own team. Operation Manager, Susan Braakman’s reveals her top tips. 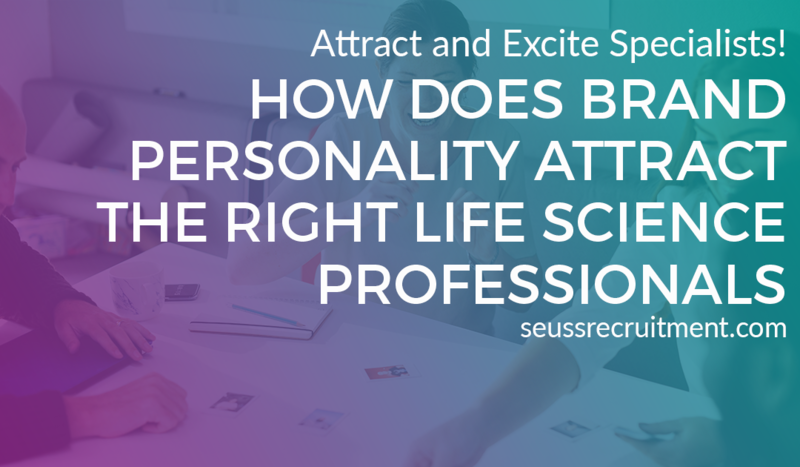 Seuss Recruitment shares their brand personality statement and how it attracts and excites amazing pharma-recruitment specialists. 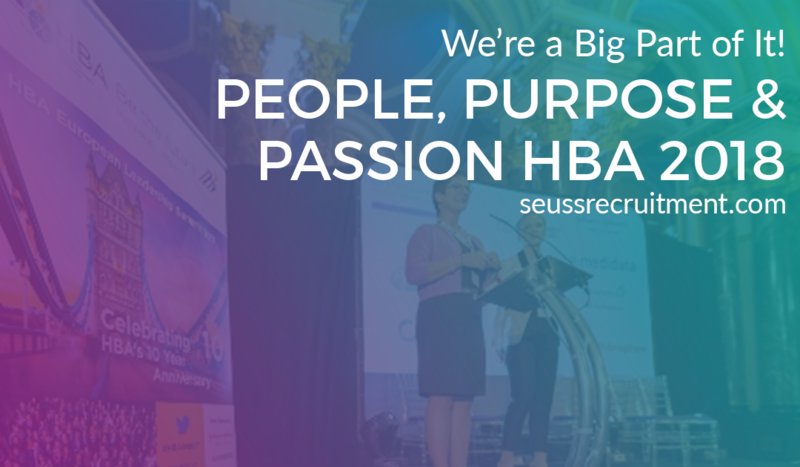 Seuss Recruitment was proud to take part in this years 2017 Healthcare Businesswomen’s Association Summit in London last week. Read our summit roundup here. 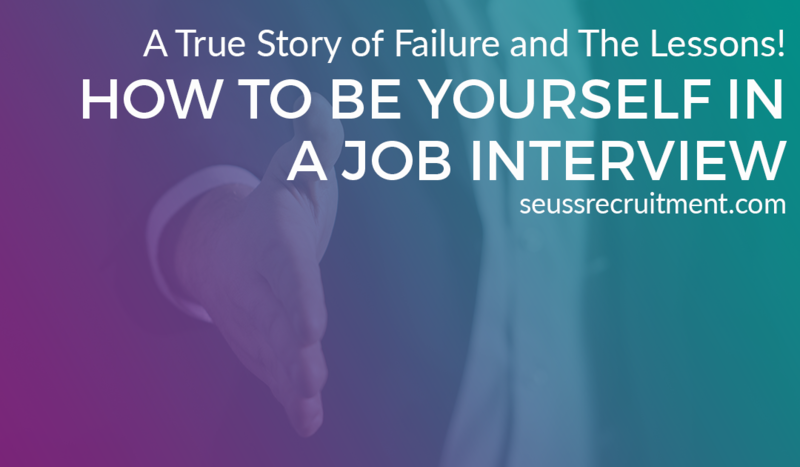 Seuss Recruitment shares a true story of failure and the lessons we learned from it. Seuss Recruitment’s spring 2017 Giving Back day involved hiring workshops for the newest Dutch citizens from around the world.